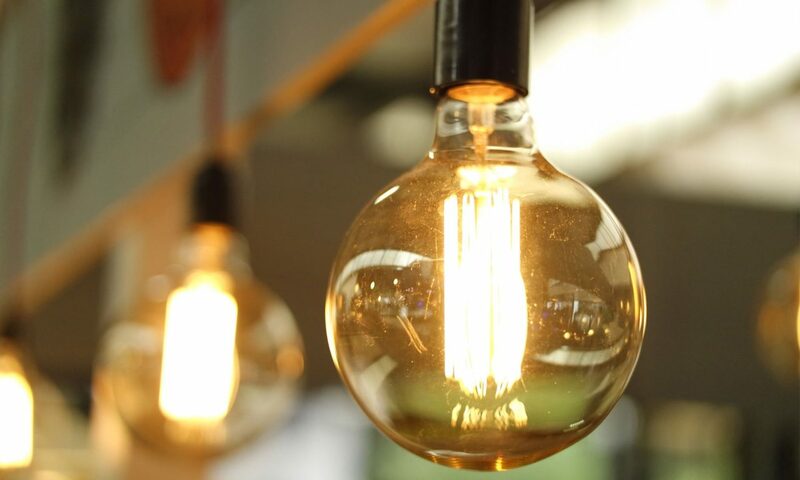 If you weren’t aware already, in line with the government led national upgrade scheme to improve energy efficiency, all UK businesses are required by law to have smart meters installed by 2020. Like many, you’re probably wondering what all the fuss is about. Apart from it being the law, why do you need one? In the following piece, we’ll explore the existing methods being used, the basics of what a smart meter is and the impact it’ll have on your business. What are the existing procedures that many businesses have in place? Previously, there were numerous ways you could measure your energy consumption and how you approached it differed on a case-by-case basis. The two most common alternate solutions were to either convert your current meter by installing a data logger to record the quantity of gas passing through the meter, or to supplement it with additional meters. Although these both helped you reach your end goal, businesses were limited by the fact that these techniques would not always send data directly to your supplier. Without a regular accurate reading, you’d still only receive estimated bills. 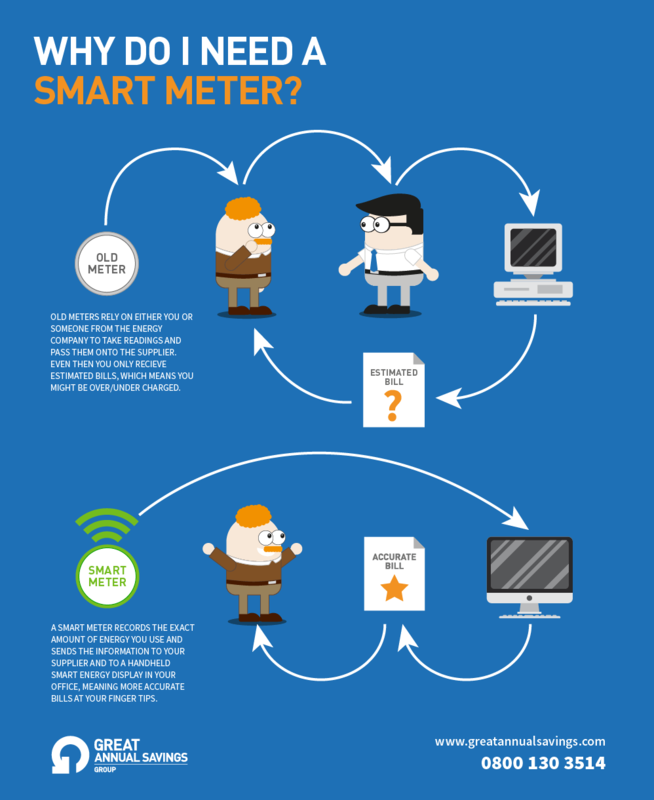 How is a smart meter different to my current meter? When comparing the two, the difference between your landline phone and smartphone is a great example. Concerning your meter, the principle is the same. Your landline does the basics (just like your current gas and electricity meter) although it doesn’t tell you everything you need to know and has limited communication options. A Smart meter records the exact amount of energy you use and sends the information to your supplier and to a handheld Smart energy display in your office. How will it benefit me long-term? Due to the extensive detail you receive from readings, it becomes easier to identify the day-to-day activities incurring the most cost. Pinpointing these activities early will enable you to put into effect remedies to reduce consumption and minimise expenditure. The precision and accuracy of the monitoring also eliminates the age-old problem of estimated billing. Gone are the days that you open the mail to find you’ve been overcharged for the last six months for your energy or, even worse, receive a catch-up bill informing you that you’ve been undercharged and now owe your supplier a substantial sum. We would always recommend consulting an expert to thoroughly analyse your current setup and diagnose the most appropriate solution for you. We’re always here to help. If there’s anything you’re unsure about it or are simply after the peace of mind that you currently have the right procedures in place, feel free to call us on 0800 130 3514 and one of our team would be more than happy to chat.